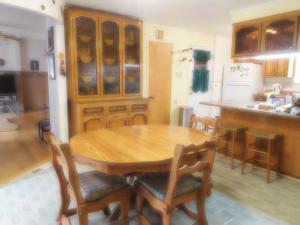 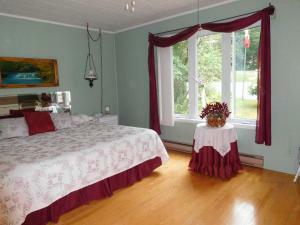 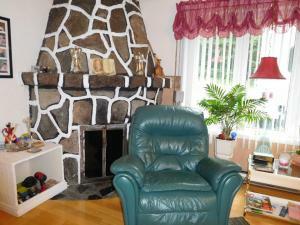 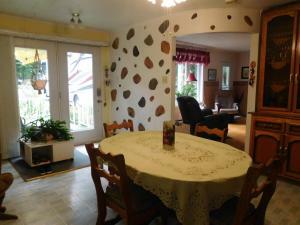 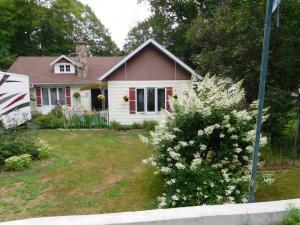 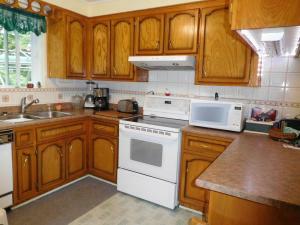 House or chalet waterfront for sale Rawdon Lanaudiere - 3496 Robinson. 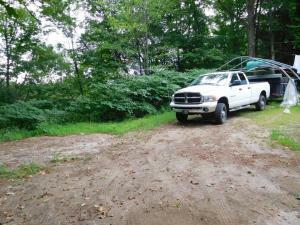 5 minutes from Dorwin Falls ! 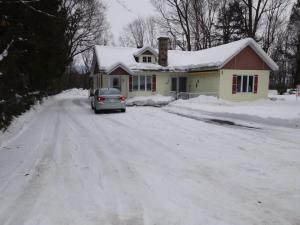 Very large well maintained house, along Mason Falls and the river, 5 minute walk from grocery stores, pharmacies, restaurant and more. 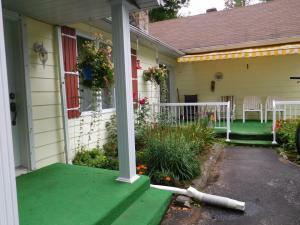 Very large 8,943 sqft land with no backyard neighbors. 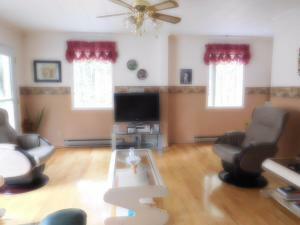 Ideal for contractor, motorized, boat, etc.. Sold fully furnished (buyers' choice), including heat pump, wall mounted air-conditioner.